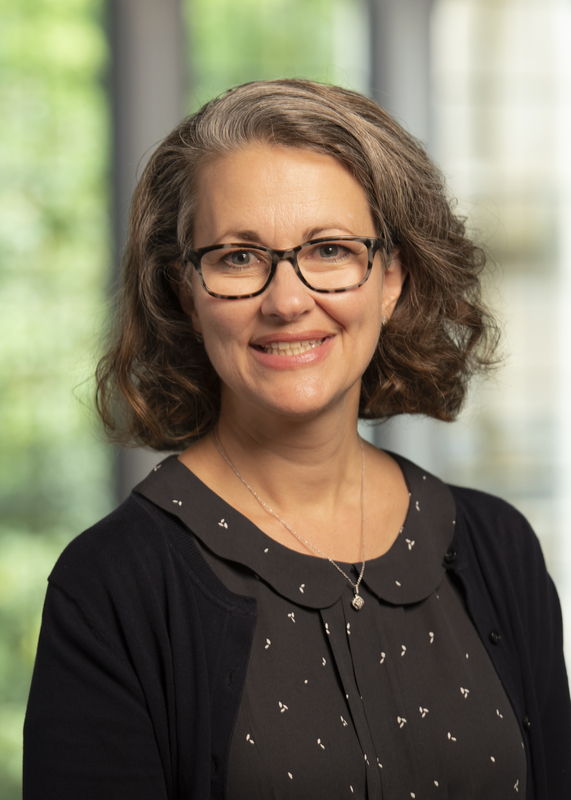 Laceye Warner is an ordained elder in the Texas Annual Conference of the United Methodist Church and currently serves as the associate professor of the practice of evangelism and Methodist studies and associate dean of Wesleyan engagement. Before coming to Duke in 2001, Dr. Warner taught at Garrett-Evangelical Theological Seminary at Northwestern University as the E. Stanley Jones Assistant Professor of Evangelism. She has served urban congregations in the Methodist Church of Great Britain. Dr. Warner’s research interests in the historical theology of evangelism seek to inform and locate contemporary church practices within the larger Christian narrative. These interests are reflected in two books published in 2007: Saving Women: Retrieving Evangelistic Theology and Practice (Baylor University Press) and The Study of Evangelism, co-edited with Dr. Paul Chilcote (Eerdmans Publishing Company). She was a contributing editor to the Wesley Study Bible and completed a co-authored book with Bishop Kenneth Carder entitled Grace to Lead: Practicing Leadership in the Wesleyan Tradition, which was published in Fall 2010. Her most recent book is The Method of Our Mission: United Methodist Polity and Organization, published by Abingdon Press in 2014. Dr. Warner is the author of numerous reviews and articles for academic and ecclesial audiences and the recipient of scholarly and ecclesial grants. Her teaching areas include theology of evangelism, women’s ministry practices, and Methodist/Wesleyan studies.